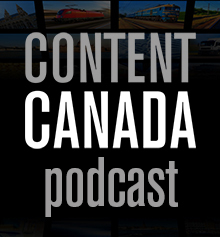 Content Canada publishes a weekly podcast which puts next generation content business into perspective. We also produce a series of events across the year. Register for our newsletter to receive regular updated editorial and information.